Function is what the all aluminum MirroCraft Utility V boat series is all about. They are built as tough and rugged as can be to stand up to the rigors of years of hard use. Popular with boat camps and resorts these utility boats are very low maintenance. Cross ribs spaced every 10" and a strong composite transom are standard features. Add these with extra bracing along with rigid tank seats, insure a very strong and safe hull. 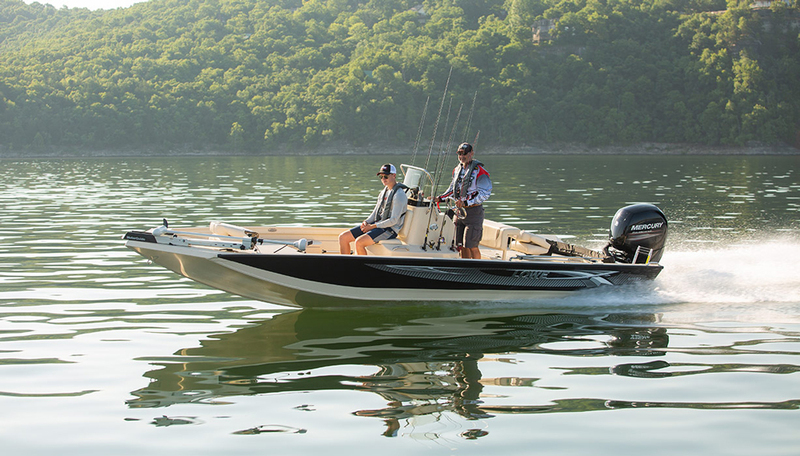 All interiors are finished in a non-glare, non-slip finish and all utility fish models feature transom carry handles. 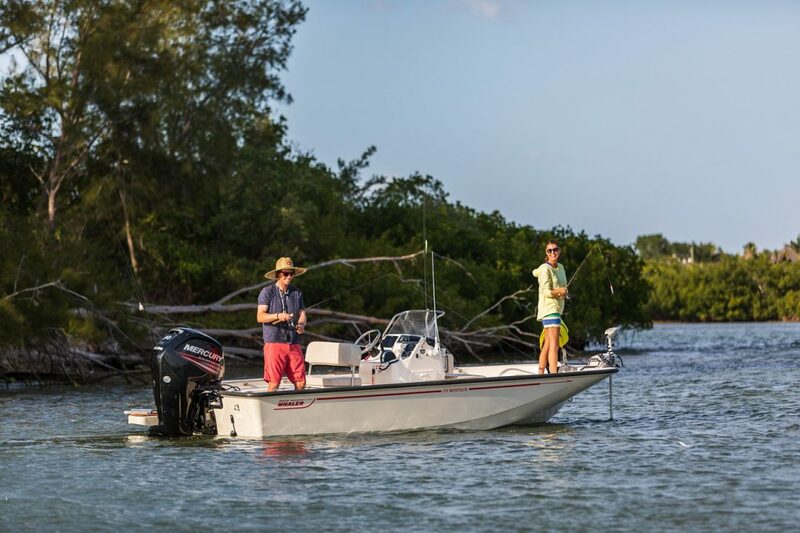 Utility V boat models range from 12'-16' and these boats have max horsepower ratings that range from 10 to 25 hp.